Medical dramas and crime series often feature doctors or scientists in the credits – a nod to their help in ensuring that what’s been portrayed by actors has been as realistic as possible, whether the characters have been carrying out an operation or looking at a fragment of bone under a microscope. 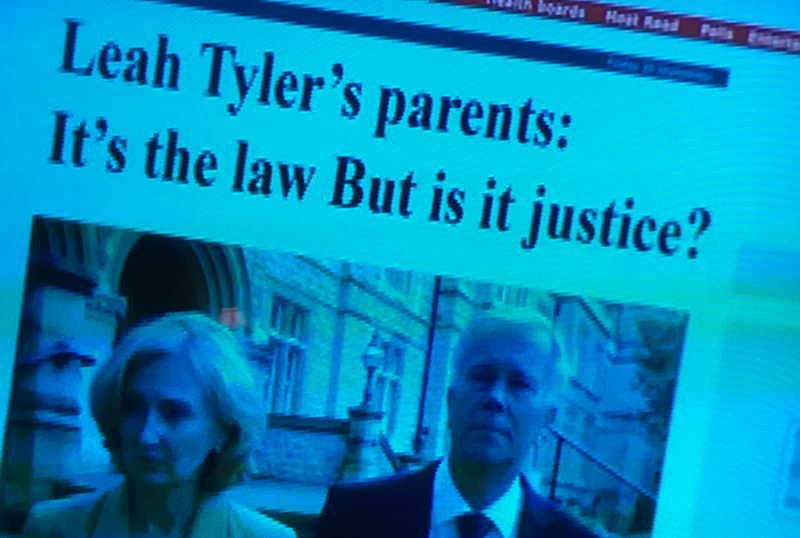 But all too often when such programmes feature a mocked-up newspaper front page in the storyline – perhaps announcing the outbreak of a virus or exclaiming a suspect has been caught – it looks as though no-one has consulted a journalist to ensure this element of the programme looks authentic too. There were two examples of these mock-ups this week in the high-profile BBC drama Silent Witness. So let’s study the first mock-up: it just doesn’t have the look and feel of a real headline. For a start, spot the rogue capital letter – this would have been picked up long before the ’paper went to print, especially as it’s on the front page! Truly a capital offence in journalism terms. Plus, the definite article (“A”) at the start of that sub-head is usually omitted for impact – if it is in a newspaper headline, it’s probably to make the lines (or “decks” as journalists call them) look even. up items at a crime scene without gloves on; authenticity is everything. When you create mock pages you need to think like a journalist. 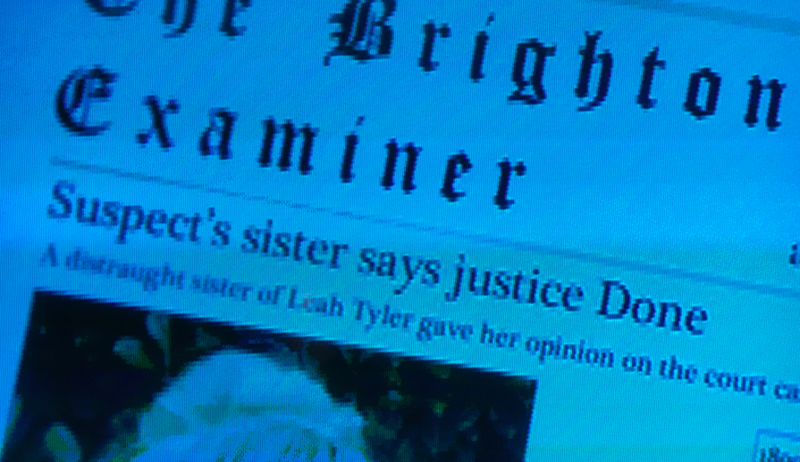 You really do justice to a brilliant story by giving it a great headline – whether it’s pictured in a TV drama or the result of a media interview. After all, it would be a crime not to, surely?